email your banner to greattacohunt@gmail.com. Hmmmm ... does that canopy make our cart look fat? Just kidding!! Thanks for the mention!! 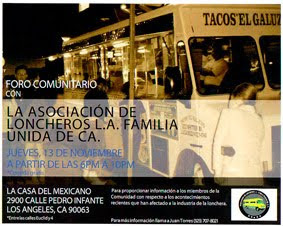 For those of you in Orange County, check out www.cartntacos.com! 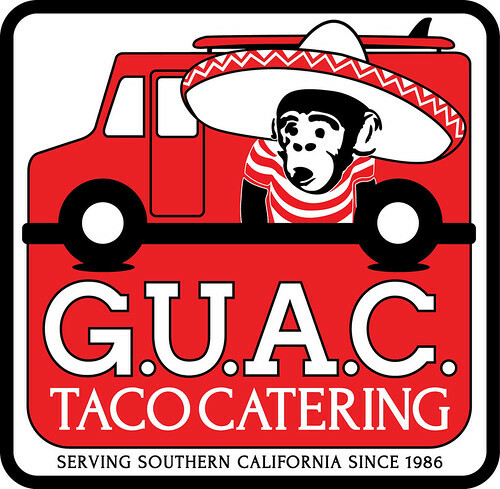 Count on Jaliscos Mobile taco Grill for the freshest most authentic tacos in the L.A, Orange County, Inland Empire look them up on facebook. Everyone loves taco grill, and it's perfecto for soiree or cocktail party. I love tacos! 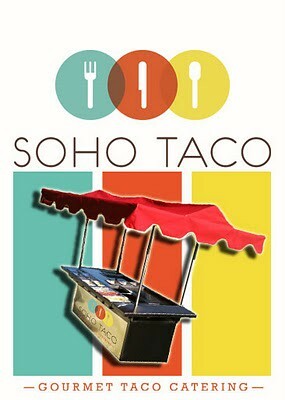 I hope There’s a nearby taco store in my apartment in salcedo village . 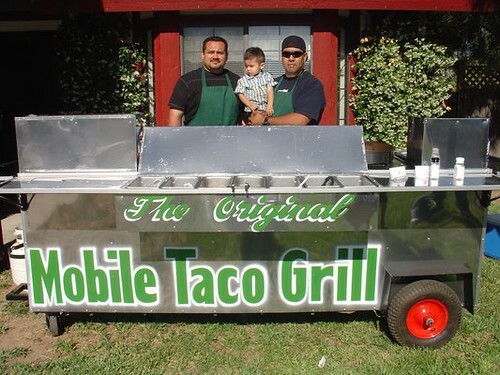 There's nothing better than mouth watering tacos fresh off the grill. Shout out to all the taqueros out there dishing out savory goodness. 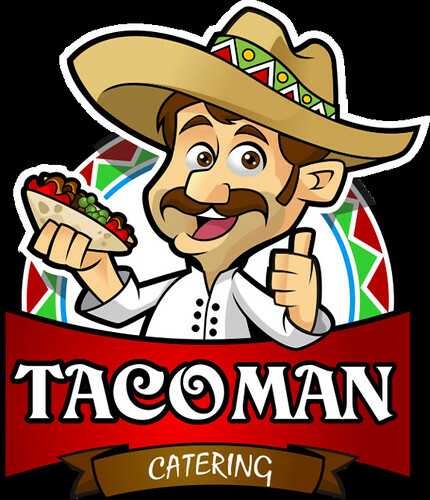 We found a great taco man catering company for our wedding in January. They did a great job and were a great part of the party. Everyone loved them! The taco lady even sang karaoke with us. So much fun!